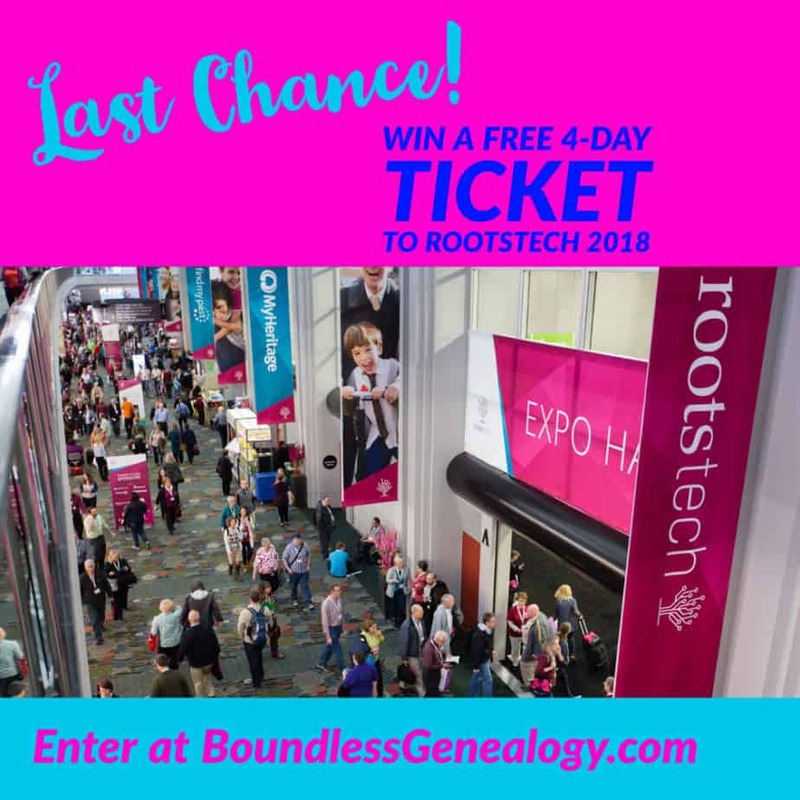 Today, Friday, November 10, 2017, is the FINAL DAY to enter to win a FREE #RootsTech 2018 ticket. Click through to the contest and enter if you haven’t done so already. Thank you to all those who have entered so far and I look forward to connecting with you as Genea-Friends. The winner will be drawn and notified November 13, 2017. Best of luck! 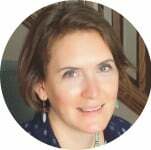 Disclaimer: As a RootsTech Ambassador I receive complimentary admission to the event, invitations to some extra events and this free registration to give away to one of my readers.